Video: What is Programmatic Advertising? Posted on September 5, 2017 - Get free updates of new posts here. There are some pretty confusing areas of digital marketing to get your head around, and one that many struggle with (including myself) is Programmatic advertising. It’s a type of marketing that is everywhere now and through a combination of technical complexity and the jargon used throughout the industry, it is one that is hard to truly understand. All of which is made even harder by the fact that if you ask someone who should know what it is, you’ll get a range of different answers. Why has it grown so quick? When should you use programmatic? 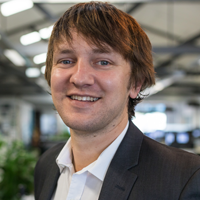 Hi i’m Duncan and today i’m going to be talking to you about Programmatic advertising. To advertise on websites 10 years ago brands used to contact website owners & negotiate with them directly and then manually setup the ads. This was time consuming and inefficient and this led to something called Programmatic – essentially this let a machine take care of the buying and selling process which saved both the marketer and the website owner a lot of time. A good example of this type of advertising is the Google Display network which allows the buying and selling of ads in real-time without any interaction. 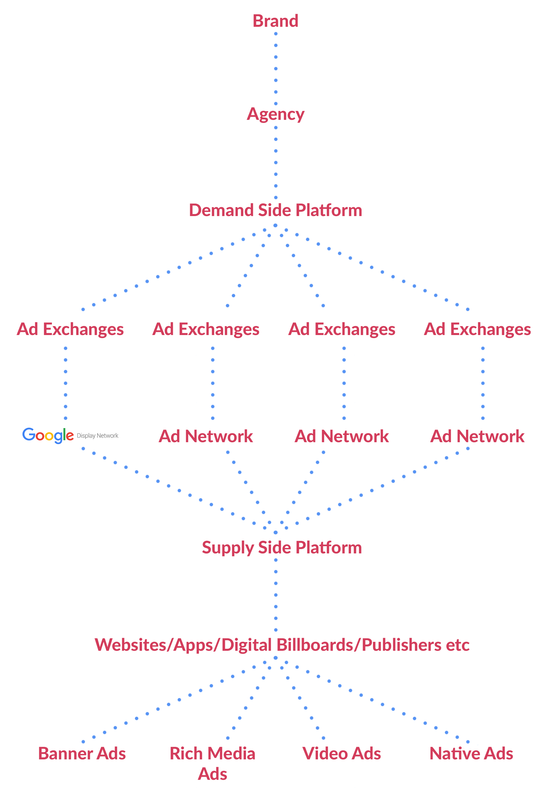 Google’s Display Network is just one part of the programmatic puzzle and outside of that there are a huge range of inventory sources and exchanges comprising premium websites, apps, video platforms and even offline digital billboards. Ads are generally bought on a cost per impression basis and there are different ways of bidding for that inventory, for example real-time bidding which uses an auction system or direct buying which guarantees an advertiser impressions on a certain website in advance. There are also a big range of ad types you can purchase including banner ads, rich media, native ads, video and audio. Programmatic is a pretty complex area of digital marketing to really get your head around and throughout the industry if you ask someone what it is you’ll get a range of different answers. To keep it simple; it is the biggest digital advertising inventory pool where you can buy advertising space, in smart, data-driven ways. Programmatic has grown very quickly with 2/3rds of ad impressions now bought using Programmatic methods. The primary reason for this is the saving of both time and money with software allowing for greater efficiencies in an increasingly complex and fragmented ad market. There’s a lot of other reasons Programmatic is growing fast over and above efficiency however and the major one is data. Programmatic platforms allow you to use data to target specific audiences of people as opposed to just buying spots on specific websites. This means that the money brands spend on advertising is directed to their exact target market, maximising the ROI they generate. 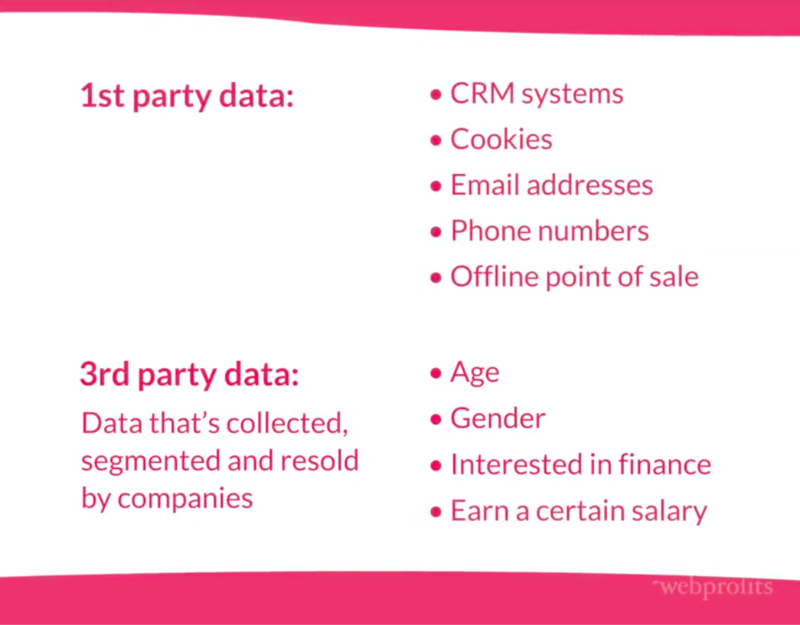 Advertisers can use both their 1st party data, for example from their CRM systems or they can use 3rd party data providers such as Experian who sell very specific audiences – for example people interested in finance and a earning a certain salary. Another reason advertisers are shifting their spend to programmatic is that it combines multiple channels into one platform with a single source of truth between them – networks such as the Google Display network can be bought alongside other premium websites which allows better optimisation, better budget control and better tracking. There’s a few things to consider before you dive into programmatic advertising and I certainly wouldn’t recommend it for all businesses. The first thing to consider, is your budgets – programmatic can be a very expensive form of advertising with premium inventory costs, commissions for middle men and costs for third party data and tools all adding up. This type of advertising also require large initial budgets to get the data required to optimise and improve the campaigns. The other consideration is whether testing a new programmatic exchange is the lowest hanging fruit available. If you’re not maxing out what you can spend on the two biggest players – Google & Facebook – do you need to venture into other programmatic exchanges? Both of those platforms, although not offering 100% of the inventory are cheaper, have a lot more transparency and still have a lot of audience data available so until I couldn’t spend a dollar more, profitably, with each network I would stick with them. Ultimate if you’ve got at least a $20,000 test budget, you’re at your max with Google & Facebook and you want to try a new type of advertising then programmatic could be worthwhile, just make sure you have a clear goal in mind to determine its success before you start.